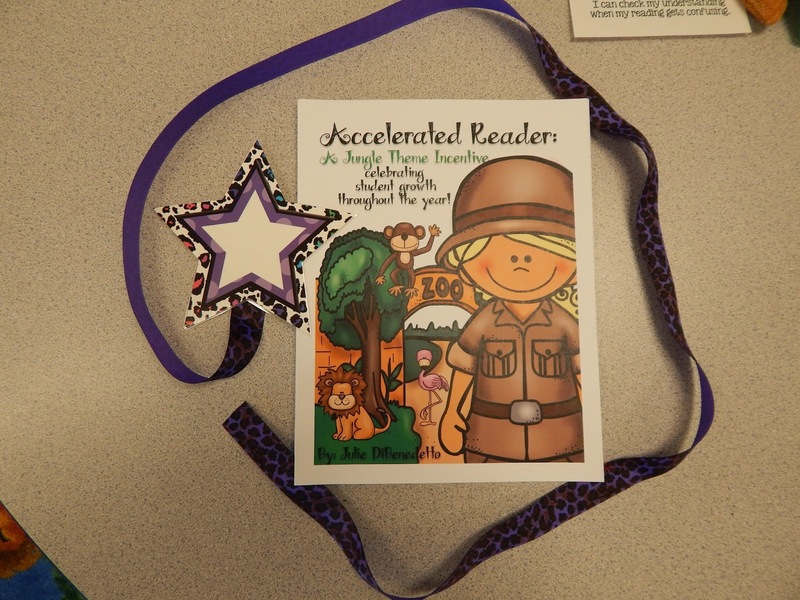 Our school building has been using Accelerated Reader online for many years now. 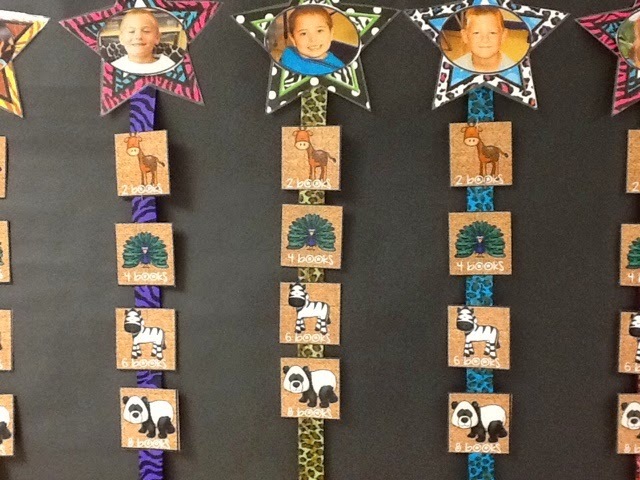 Grades 2, 3, and 4 use the points-earned scale to reach quarterly incentives. 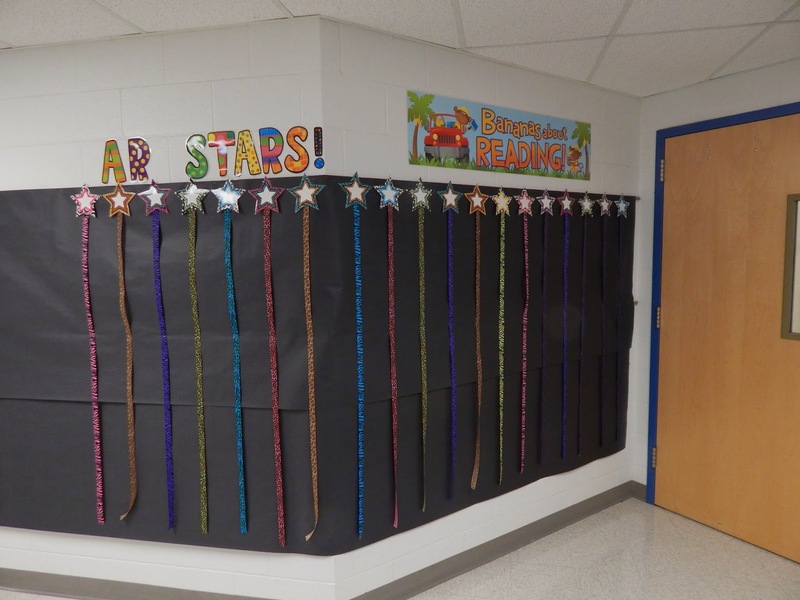 In first grade, the set goal is 2 books passed EACH quarter totaling 8 books passed by the end of the year. For every two books students take a quiz on and pass correctly, they earn a charm for their AR necklace. 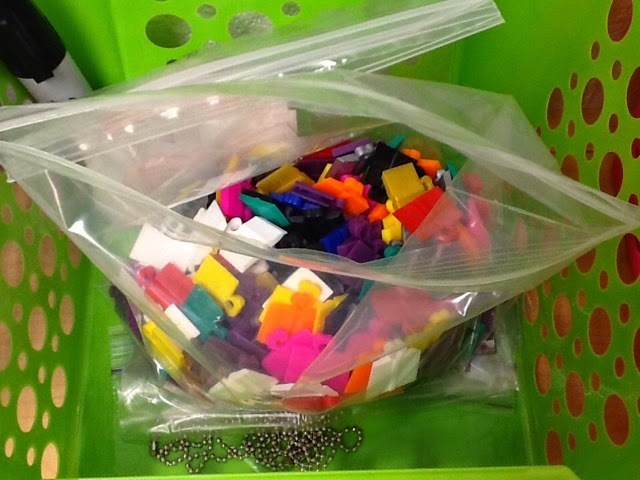 The necklaces are fun but I noticed last year, that some students in my class weren't latching on to that incentive, so this summer I came up with an additional incentive to keep the momentum going all year long! 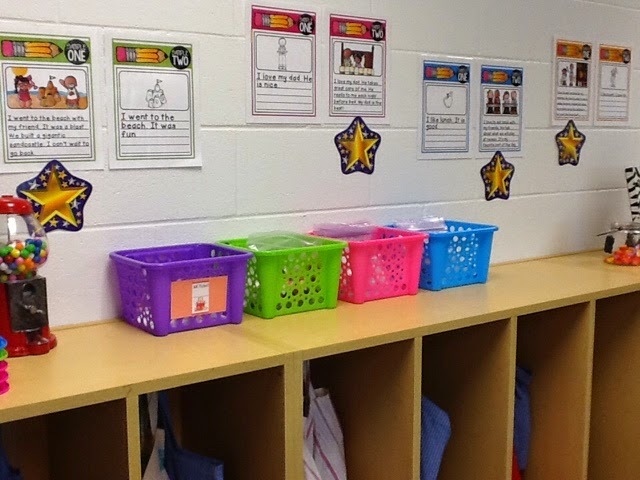 I came up with a Ribbon incentive, much like my WILD about SIGHT WORDS program. 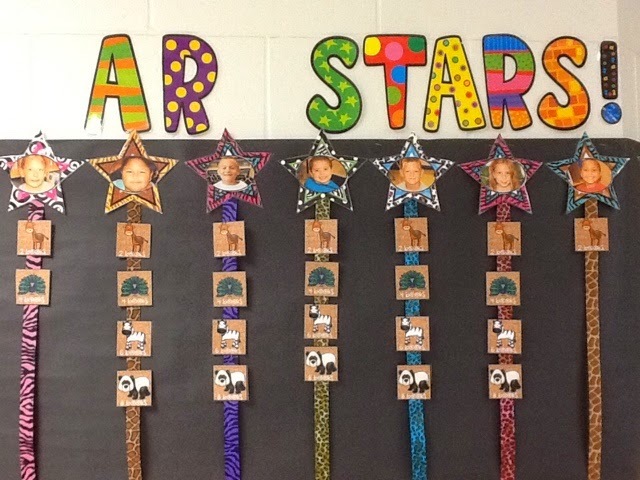 Every student began the year with an AR STAR ribbon. After Daily 5 and Read to Self was launched and underway, students began adding books from our AR library to their book boxes. We also have old basals that have quizzes, so this is the perfect time to get those out and add to their Read to Self time as well! 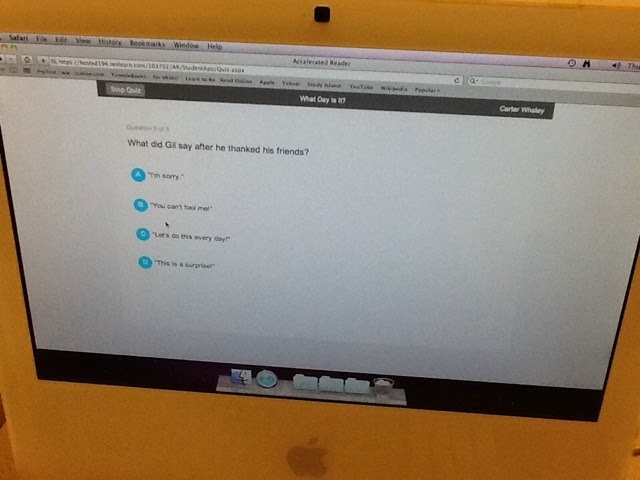 students can can a quiz on AR. Would you look at the team morale! HIGH FIVES for a passing score!!! I let the students take quizzes during Daily 5 rounds Monday through Thursday. 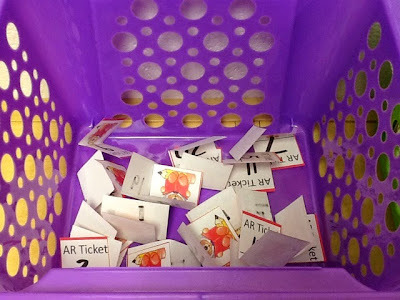 Friday morning, I pull up the new AR score sheets and we celebrate AR accomplishments for the week! 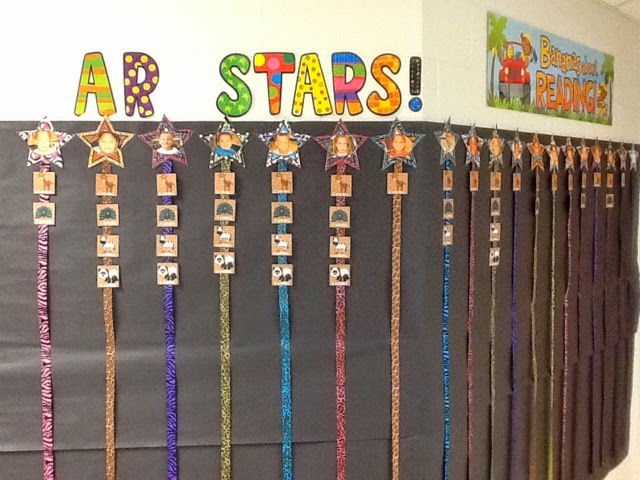 Once students have their Brag Tags, we take them out to the hallway and staple them to each AR Ribbon. This extra incentive is the answer I was looking for. The kids are setting new goals for themselves each week and the friendly competition to see who can read more books in a week is honestly making this teacher VERY HAPPY! The school community has also taken an interest in our GIANT-SIZE goal setting display out in the hallway. 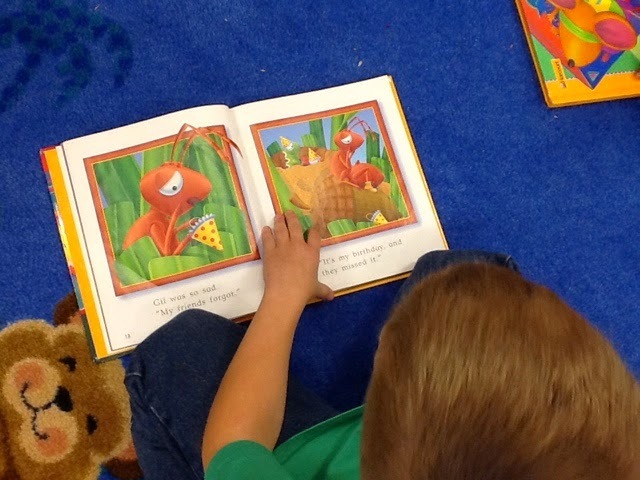 We enjoy hearing from other teachers and students how excited they are to see us growing and reading more books! The first 3 friends to comment will win a copy of my little AR incentive unit! Oh I would love to try out your AR pack! I love using AR with my Firsties and love all your great ideas! This is a wonderful idea! How creative! I would love to use this with my second grade students. We just started AR, and I think this would really encourage them to do their best! 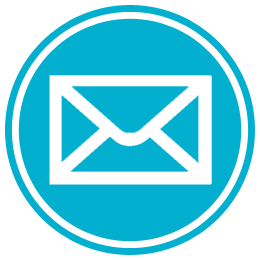 Jenelle, Cathy, and Nikki, what is your emails? Hi Julie. I just purchased your AR pack and I think its just what need to spark my little into taking AR tests. However, I can't put it on the wall because of our new Fire Marshall came through. So I was going to make it into a sort of stamp book. I was wondering if you could change the size of the animals on the white paper to be a little smaller because when I add the number of points or books, we can't read the writing. And could you send a blank grid page that could be used for glueing their "stamp" onto. 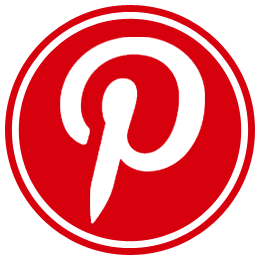 BTW what font are you using? It is so cute. My email is firstgradebythesea@gmail.com. I would really appreciate it if it isn't too much trouble. 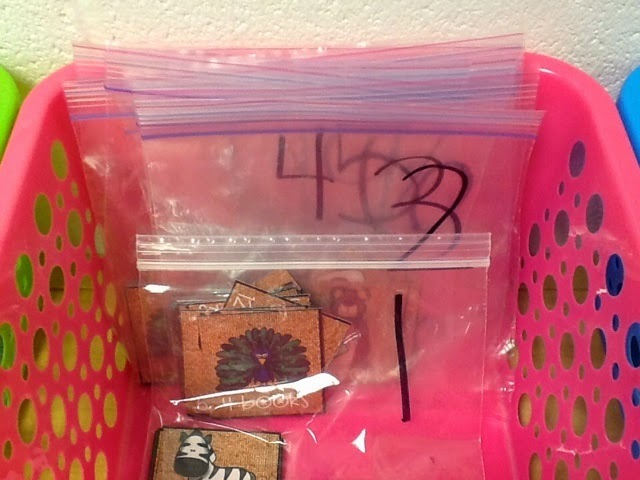 I love your idea of turning this unit into a stamp book for each kiddo if you don't have the space! 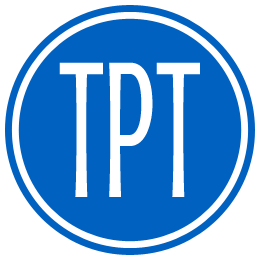 I just updated the packet on TPT so it's waiting for you there! Have fun with it and I would love to see pictures of the stamp book once you get it up and running! Keep in touch!